You might have heard a little rumour that I have a Podcast. The rumour is true. You can listen to the interview I did with Sean Chu here. I picked Sean Chu for an interview because he is one of the most controversial Councillors on Twitter. Here’s some sample Tweets he gets. It’s a new day. I wonder what Sean Chu will get wrong today. He is very controversial. There are many times he has expressed his opinion strongly. And it has angered people. But he’s not the only one that uses Twitter. We of course have our Mayor Nenshi. He is well known for his Tweets and how he communicates. He has 225 K Followers. He engages. While we are at it, here are some other numbers for you. Ward Sutherland @Ward4Ward1 2108 Followers. Joe Magliocca @Joe_Magliocca 1,655 Followers. 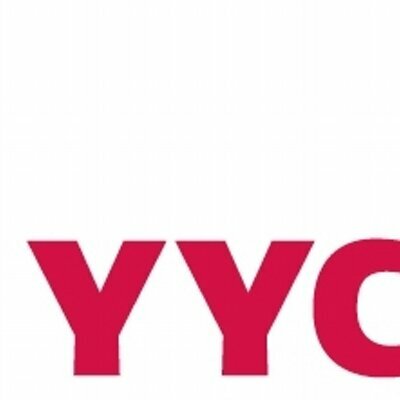 The above mentioned Sean Chu @seanchucalgary 2,255 Followers. Brian Pincott @bpincott 5,666 Followers. Three Councillors Jim Stevenson, Ray Jones, and Andre Chabot do not have Twitter. What is interesting is Ray Jones has been a City Councillor for over 20 years. Chabot for 10. Since you are on the Social Media, and perhaps on Twitter, how effective do you find Twitter in communicating what is working, and well, what is not working in City Council. Do you feel that your voice is heard? Do you see that there has been change? Or, is it a lot of noise that goes nowhere? Do you see people just being rude, belligerent and snarky to City Council on Twitter? Who is the most effective City Councillor including Nenshi on Twitter? Why or why not? In addition, how do you think we can effectively communicate our concerns to City Council on Social Media?